Art by Boaz Goldstein. This combo starts to make a lot of sense. 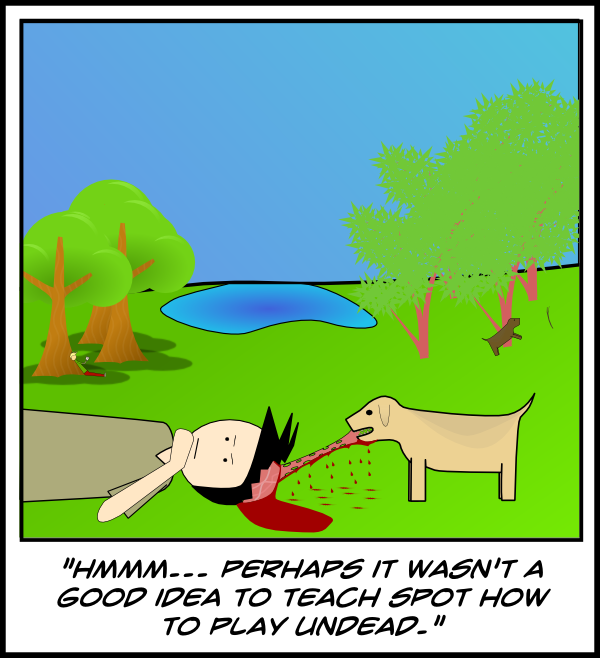 This entry was posted on Thursday, February 24th, 2011 at 3:11 pm and is filed under Comic.